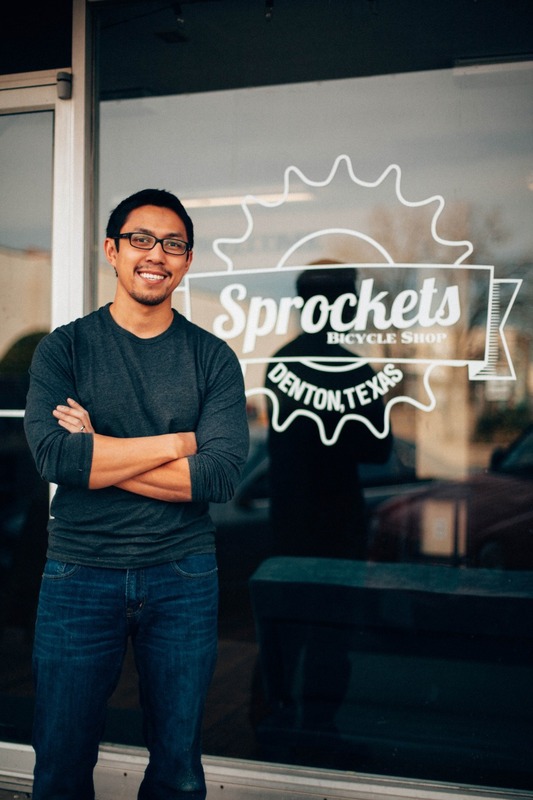 Sprockets Bicycle Shop was started in August of 2011, with the aim to provide an affordable and reliable source for all of Denton's cycling needs. Founded by University of North Texas graduates, Sprockets has grown to accommodate so many facets of the cycling community both locally and online. We continue to stress the importance of quality service and only sell products we genuinely believe in, for a honest way of business that benefits our customers, employees and community. Sipo - Founder - 10 years in the bike industry. Specializes in carbon repairs and painting. Started Sprockets from his college apartment and grew the business to a 3000sqft retail location in downtown Denton.